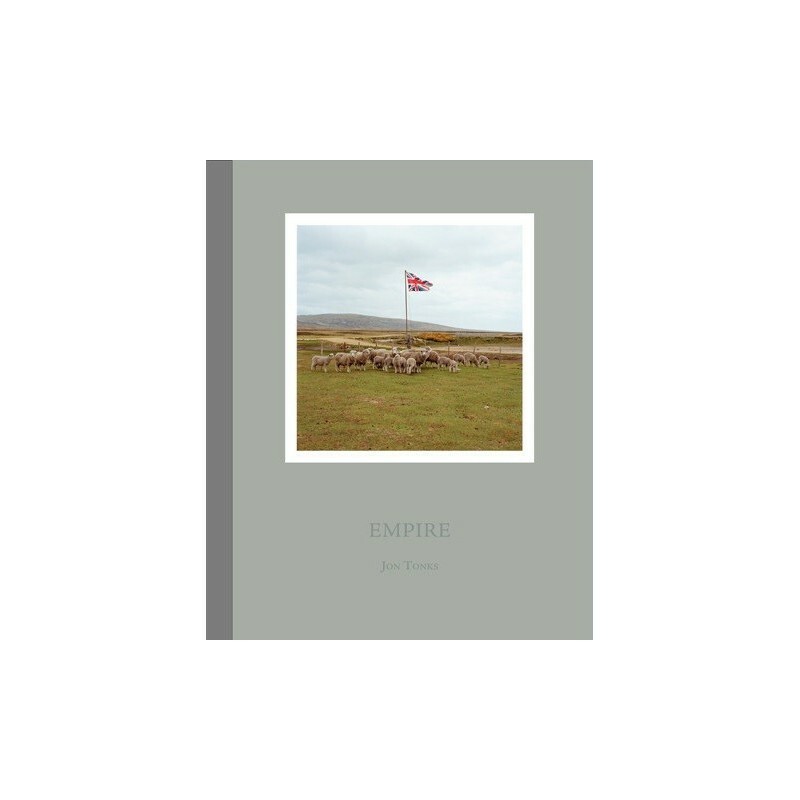 "Empire is a fascinating journey across the South Atlantic exploring life on four remote islands – the British Overseas Territories of Ascension Island, Tristan da Cunha, the Falkland Islands and St. Helena ­– relics of the once formidable British Empire, all intertwined through their shared history. 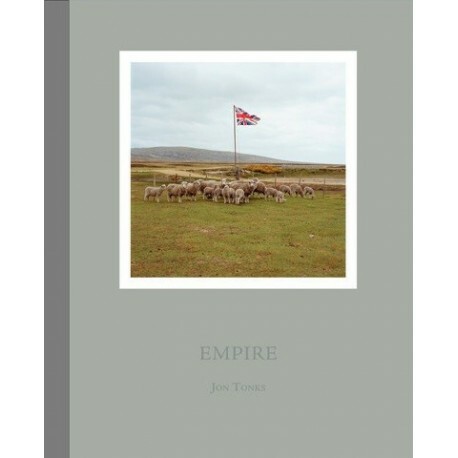 Jon Tonks spent up to a month at a time in each territory, travelling 60,000 miles around the Atlantic via military outposts, low-lit airstrips and a long voyage aboard the last working Royal Mail Ship. Some 400 rolls of film, 24 flights and 32 days at sea later, the resulting work creates an insight into these distant places that resonate with a sense of Britishness which is remarkably recognisable yet inescapably strange. 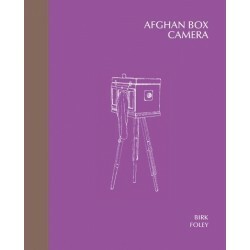 Tonks has photographed the people, the landscapes and the traces of the past embedded within each territory and through short texts, which combine history and anecdote, he tells the story of these remote and remarkable islands. 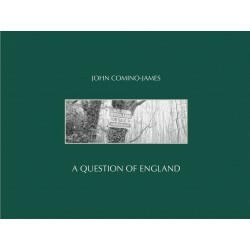 His motivation is neither political or nostalgic, the images arising primarily from his curiosity about the lives of these distant lands that remain very firmly British."